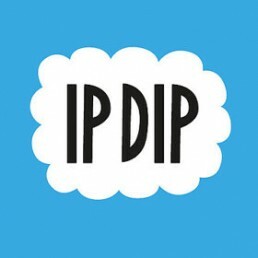 Sweet treats, party decor and sprinkles to make your special occasion extra special. 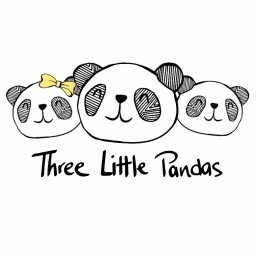 Three Little Pandas is a children’s lifestyle brand founded in 2016 by London-based mum, Rufina and specialising in their own uniquely designed organic cotton tees and products. 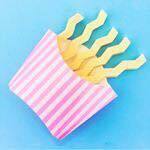 Quirky designs to make people happy! 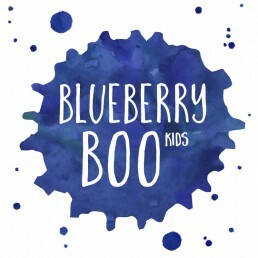 Blueberry Boo Kids is a modern design led kids brand. They focus on modern and fun apparel as well as mini prints and decor. 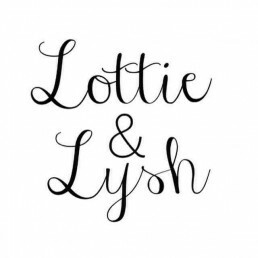 Lottie & Lysh create fresh, fun & funky fashion for children & babies. 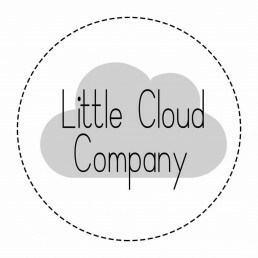 A Bespoke Tie Dye Clothing Company for your little (or slightly bigger) ones! 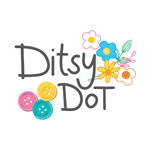 The home of our fabulous funky kids clothing that’s designed to look great whilst being amazingly comfy and super practical for all of their adventures. A passion for beautiful and fun fabrics translated into hair accessories for little and big girls alike. Luxury candles and home fragrance.